Former EU Commission President Barroso just became chairman of Goldman Sachs, one of the worst banks in the 2008 economic crisis. In his new job, Barroso will know which strings to pull inside the European Commission. Public officials should not use their contacts and influence for powerful corporations. Stop this revolving door between the European Commission and big business. Immediately overhaul the rules for where EU commissioners can work once they've left office. Former commissioners should be banned for at least three years from any job that provokes a conflict of interest, including all direct and indirect EU lobbying. Also, we need a transparent and independent ethics committee that can take decisions and apply sanctions if rules are broken. In this spirit Barroso should have his Commission pension entitlements removed. Goldman Sachs, a banking corporation with a central role in causing the 2008 financial crisis , just found an easy way to make sure the Union operates in its interests. It’s hiring the ex-president of the European Commission, Mr Barroso . Barroso gained great political influence, contacts and insider know-how through his public post, all of which he could now use to benefit one of the most controversial financial corporations, which is already spending over a million euros in influencing the EU . This is a clear signal that our European institutions allow banks and big businesses to set the agenda. We need strong rules to prevent this, and sanctions if the rules are broken. 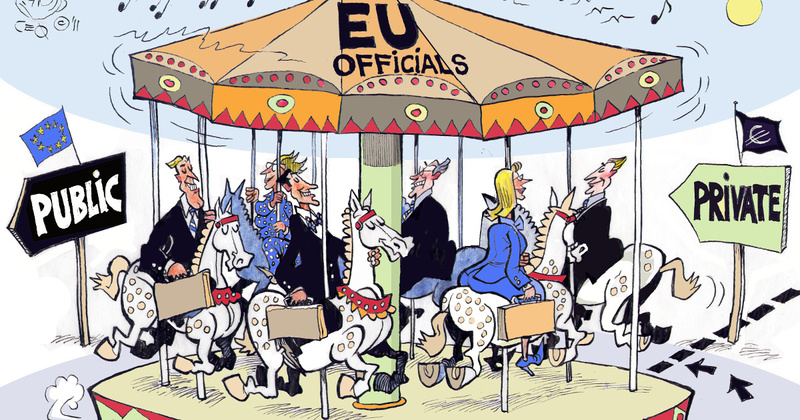 Already the French President, dozens of members of the European Parliament and disgruntled EU staff have openly voiced their criticism , but the Commission remains silent despite the number of revolving door cases continuously increasing . A big community of Europeans shouting with one voice will surely help to kick it into action. Sign to stop ex-politicians selling their influence to corporations! 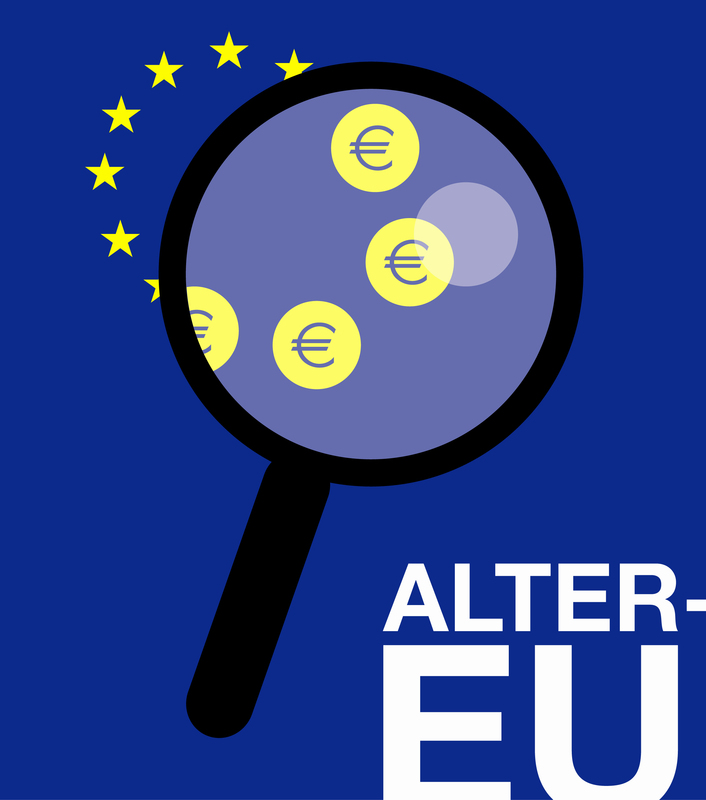 This petition is run in partnership with The Alliance for Lobbying Transparency and Ethics Regulation (ALTER-EU) and Transparency International (EU Office). Hi, Did you know that Goldman Sachs, the banking corporation with a central role in causing the 2008 financial crisis, just found an easy way to make sure the Union operates in its interests? They’re hiring the ex-president of the European Commission, Mr Barroso! Barroso gained great political influence, contacts and insider know-how through his public post, all of which he could now use to benefit one of the world's most controversial financial corporations, which is already spending over a million euros in influencing the EU. This is a clear signal that our European institutions allow banks and big businesses to set the agenda. We need strong rules to prevent this, and sanctions if the rules are broken. Already the French President, dozens of members of the European Parliament and disgruntled EU staff have openly voiced their criticism , but the Commission remains silent. A big community of Europeans shouting with one voice will surely help to kick it into action. I have just signed this petition to stop ex-politicians selling their influence to corporations. https://act.wemove.eu/campaigns/eu-revolving-doors Will you?